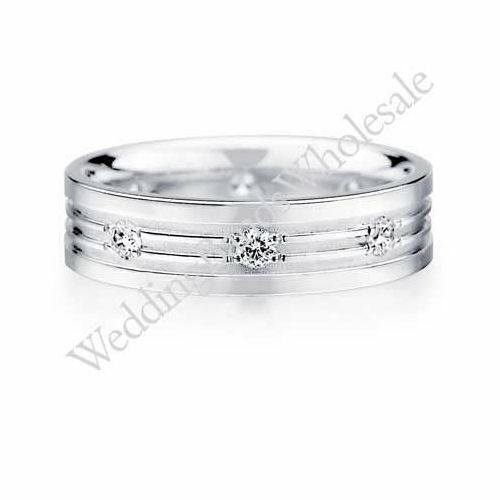 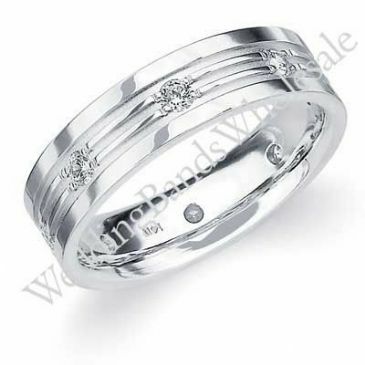 14K Gold 6mm Diamond Wedding Bands Rings 0904. 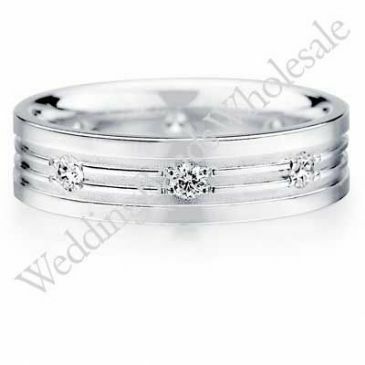 The ring is set with 8 Round Brilliant Cut Diamonds all around the center of the ring. 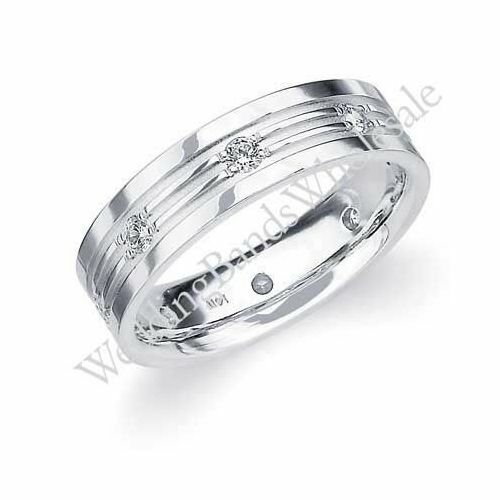 Each diamond weighs 0.07ct, which is a total of 0.56ct.